Rubber mounting allows support while remaining flexible. Premium Materials that eliminate noisy suspension and allow proper performance of stabilizer bar. 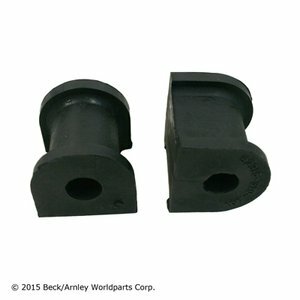 Provides the performance you've come to expect from Beck/Arnley.